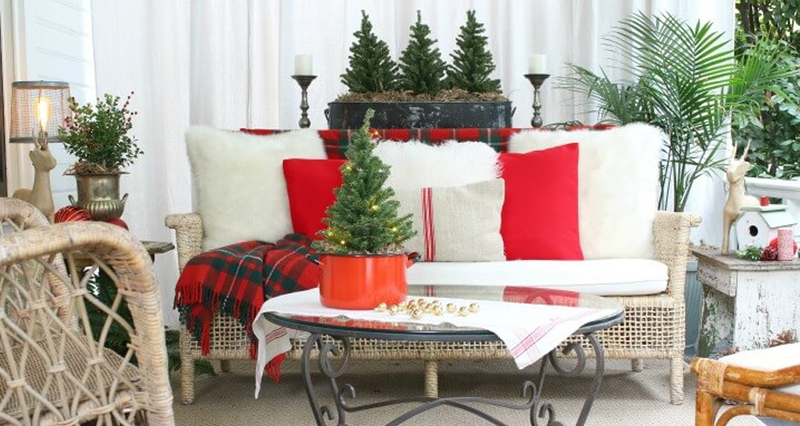 I love decorating for the holidays, and I love seeing what others have done. I was especially excited to see what my friend Kelly, who you all met a few blogs ago, would do to her beautiful home. And boy, she did not disappoint!! It started with a fateful knock on the door and a single question…”who is your designer“? I am the designer. Mary Beth was the knocker. Since that day, friendships developed, tours have been taken, videos made and now, I have the honor of guest posting on PLANK! I am Kelly ~ the knock-ee. My blog is My Soulful Home. I host Decorating Tips & Tricks ~ the podcast, my book is My Soulful Home ~ a year in flowers and I co-created the app ~ bHome.